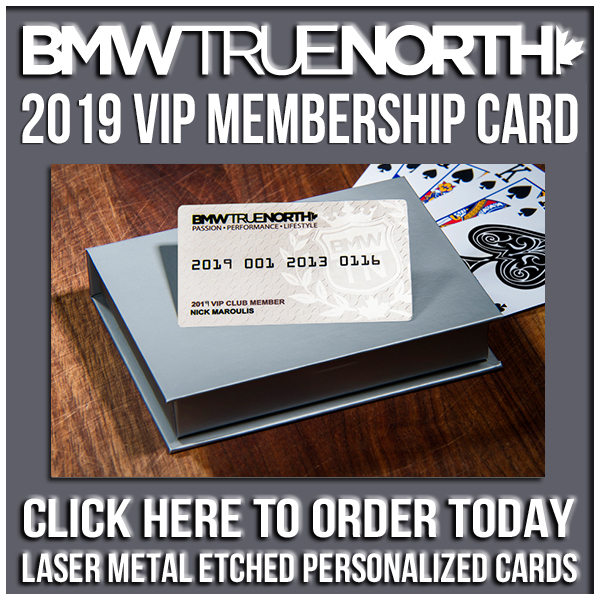 You need to register at their website individually and then join the BMWTrueNorth team. You will be working towards collecting money for the charity as well. For the past two years we were first in amount collected from a Non For Profit Organization. Lets do it again this year! In addition! 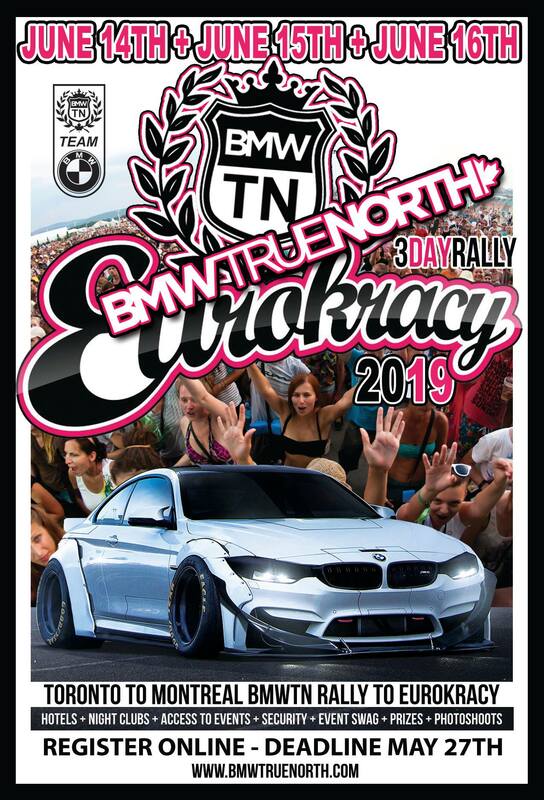 We are allowed to bring our cars into Pearson Airport and onto the runway where the event is being held as part of our display for our club! This is a rare opportunity!! Don’t miss out!